Dogs, a man’s best friend who takes away the loneliness of so many can also get lonely when you are in the office and there is nobody else at home. The dog needs company as much as a human does. Traditionally dogs used to be left in the hands of a friend or neighbor whenever the owner had some work, but since nowadays, almost nobody is to be found at home during the day time, boarding facilities for dogs comes as a gift from heaven. The first factor is proximity. It is wonderful if you find a great facility just near your home so that dropping and picking up after work is convenient. However, quality must also exist. Do not ever compromise on quality for the sake of proximity. If you cannot find a place next your home, then, try searching for a place that is on the way to your work or perhaps near your office. Visit the place – do not ever rely on hearsay alone. You might regret it later. What you want for your dog may not be the same as what your friend wants and thus always take your own decision after visiting the place and taking a tour of the entire premise. One might encounter some facilities that will not allow you to take a tour on the grounds of health issues of pets. It is here that you should be able to smell something fishy. Every pet owner has a right to take a look at the place where his or her companion will remain for the day. Every owner will want to make sure that the pet is well fed, that he is kept clean, taken for walks, given a bath etc. The reason for not allowing visitors may be their fear that visitors will witness their mismanagement and word will spread that will affect their business. Now, when you do enter a boarding kennel facility, took a close look at the pets already there; do they look happy and comfortable or do you hear an angry growl or whines? If you do ask the reason. Perhaps a couple of them might be sick but the rest of them should not behave the same way. Inspect the kennels for cleanliness and the available fresh water. Is the temperature controlled in the room where kennels are kept? This is very important for the pets to be able to adjust comfortably to the kind of temperature they are used to their owner’s home. Are the owners allowed to bring toys that their pets love at home? If this permission exists, then it is a wonderful thing for the pets to adjust at least in the beginning when they leave their familiar surroundings. Is there enough space in the kennel for your dog to move around and stretch himself? There are many places where kennels are so small that dogs can hardly turn. Does the boarding staff take the dogs out exercising daily or is your poor pet cooped up the entire day in the kennel. Moreover, what kind of supervision is there when the dog is being exercised? You must ensure that your pet will be safe within the boundaries of the boarding property. There must be proper barriers around the entire premises so that if a pet were to accidentally escape his kennel, he will not go out of the facility. Next, what kind of medical staff are available should your dog need any kind of treatment if he hurts himself or falls sick. All good boarding places must have qualified vet present at all times. If there is only a visiting vet then a veterinary hospital should be present nearby so that the pets can be taken there in case of an emergency. Last but not the least; dogs also need love and warmth. Hence, you must be able to correctly judge the nature of the staff there to understand whether pets are shown warmth or are treated rudely. Dogs can turn sad with bad behavior, leaving you wondering about the reason. 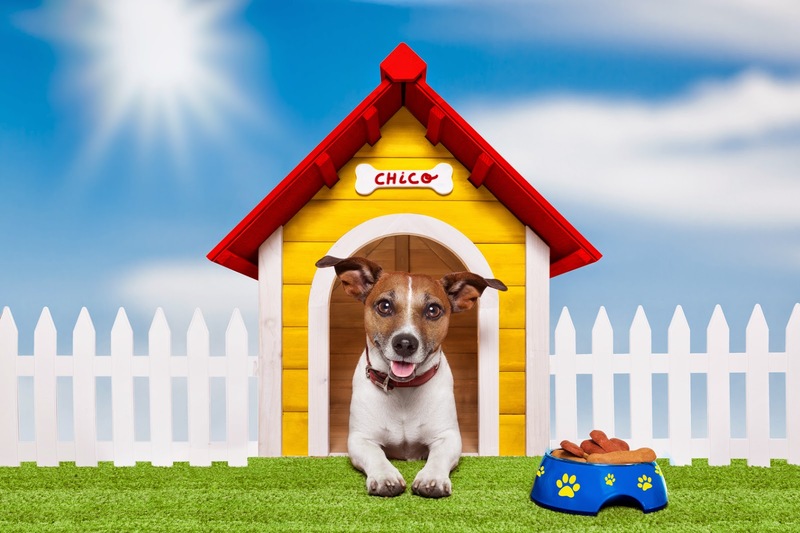 So choose dog kennel boarding facilities with care. If you want to know more then you may go here to get some more useful information.